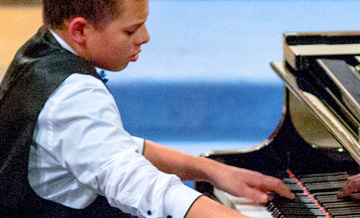 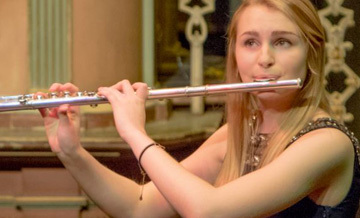 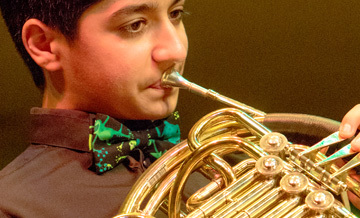 The Bromsgrove Young Musicians' Platform is a platform for talented young instrumentalists and singers. 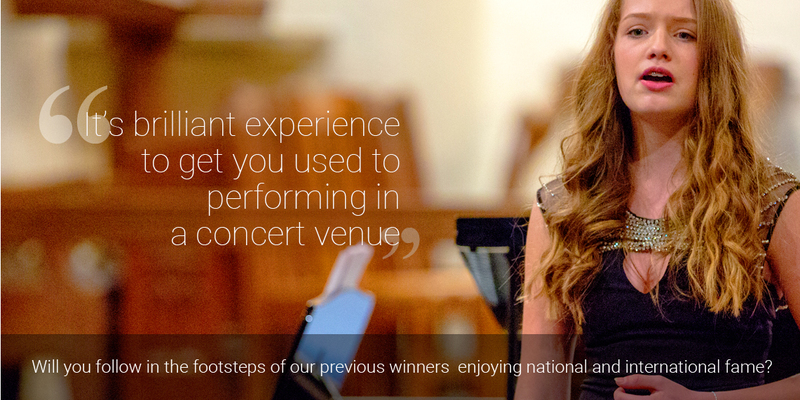 It has two categories, a junior section for those aged 9 to 13 and a senior section for those aged 14 to 17. 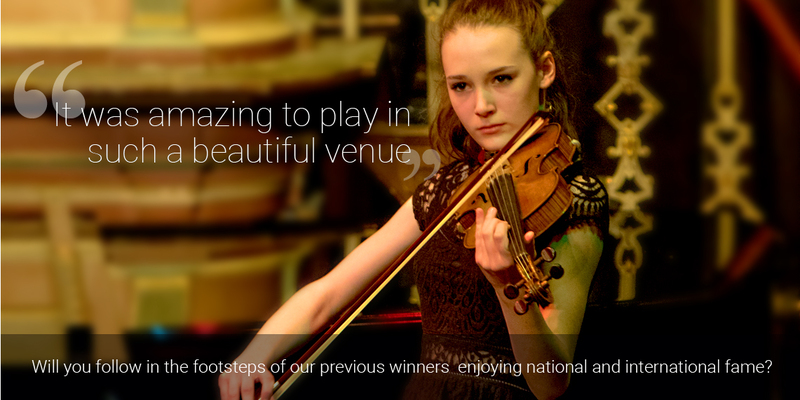 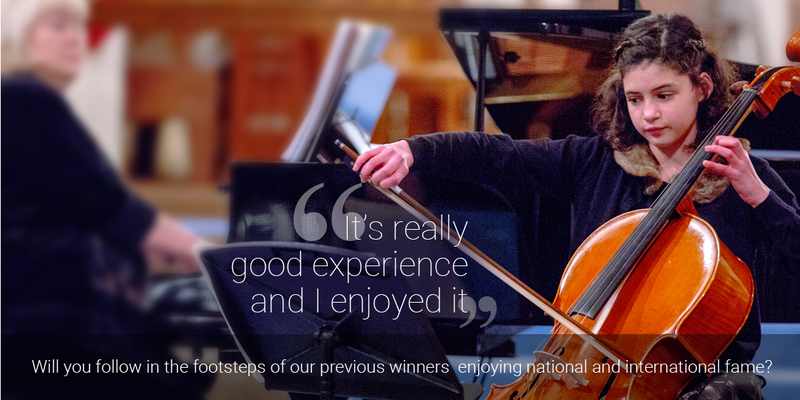 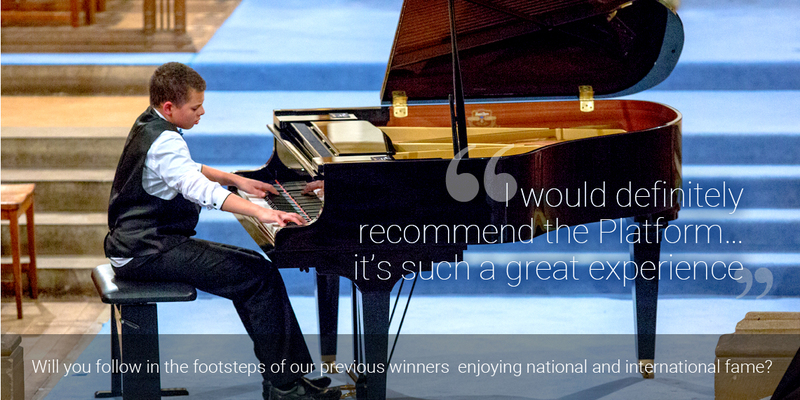 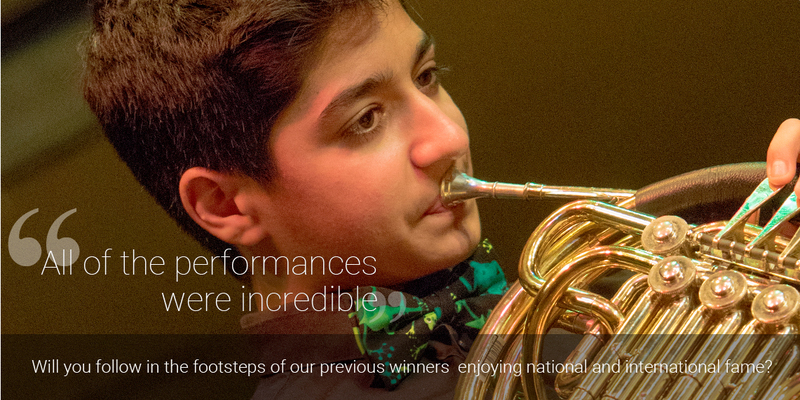 Generous prize money is awarded to further winners' musical development.